As part of the 2017 UK/India year of culture, Metal - in partnership with Warp Records, Barbican Centre, and Boiler Room; plus Indian partners Wild City and What About Art? - presented Different Trains 1947. Different Trains 1947 was a collaboration between Ninja Tune's Actress, Jack Barnett (These New Puritans), Indian music producer Sandunes, percussionist Jivraj Singh and vocalist Priya Purushothaman, and filmmakers/artists Iain Forsyth & Jane Pollard, who performed a new audiovisual composition in response to the events of 1947. Though the performances comprised entirely new work, as a primary source of inspiration the composers considered the conceptual and formal framework of Different Trains (1988) by the genre-defining minimalist composer Steve Reich. In addition to archival film footage from the BFI’s National Archive which was woven through the performances, the composition included a new set of social archive recordings created in both India and the UK, featuring interviews with those who lived through the events of 1947. In India this archive was created by Aanchal Malhotra, a multidisciplinary artist and oral historian working with memory and material culture. Aanchal recently released her first book, Remnants of a Separation, about the belongings carried by refugees to either side of the border during the Partition of India in 1947. In the UK this archive was created by Jah Jussa, a documentary maker and archivist with a practice embedded in British political history and social justice. The piece was then presented at Barbican Hall London (1st October 2017) and Magnetic Fields Festival, within the grounds of a 17th Century palace on the edge of the desert in Rajasthan in India (17th December 2017), an international showcase that served as the culmination of the entire project. Support across the live events was provided by electronic music duo Darkstar (Warp Records). They performed a new composition developed in collaboration with Harthill Youth Centre in Wavertree, Liverpool. The experimental work initially took the shape of an interactive sound installation at Edge Hill Station throughout September 2017 culminating in a final composition premiering live on 27th September. This project, named Trackbed, comprising the installation and performances, is the outcome of several residencies Darkstar have run at Harthill Youth Centre, with the aim of encouraging young people to talk about the issues they face: from migration and Brexit, to music, family and community. A short film by Cieron Magat was also commissioned alongside the project as part of the installation and live performance. Ninja Tune's Actress is one of the preeminent and most singular voices in UK electronic music. Since releasing his debut album on his own Werkdiscs label in 2004, he has remixed Various Productions, written for the seminal techno imprint Soma Records, put out singles and EPs through Prime Numbers and Nonplus and released the 'Splazshí and 'R.I.P' albums on Honest Jons. Since 2012 he has run his label in conjunction with Ninja Tune, releasing Ghettoville in 2014, a record described as 'inscrutable, unsettling and utterly unique' (Uncut), and in 2017 unveiling his new album AZD. In addition to his recorded work, he has collaborated on projects with White Cube artist Eddie Peake, Mehdi Lacoste, Dan Emmerson and Belgian visual artist Pierre Debusschere, during which he has performed sell out shows at The Barbican Centre and Tate Modern London, Sonar Tokyo and Berghain Berlin. These New Puritans are an English experimental music group whose music is not easily categorised. They were formed in Essex by twin brothers Jack Barnett (production, song-writing, vocals) and George Barnett (direction, drum kits), and their childhood friend Thomas Hein (multi-instrumentalist, electronics). Frequent collaborators include Graham Sutton (production), Daniel Askill (director), Elisa Rodrigues (vocals) and André de Ridder (conductor). 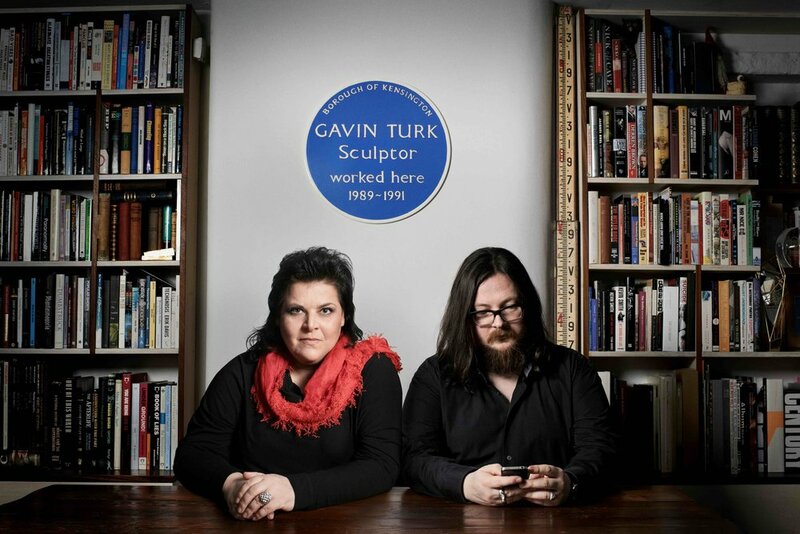 In 2016 they produced the musical score for the first authorised theatrical production of Aldous Huxley's Brave New World, and since 2015 they have been working on their fourth album. Like her naturally occurring namesake, Sandunes - otherwise known as Sanaya Ardeshir - plays with broad landscapes of sound. Her sonic identity has evolved alongside her journey from pianos to production. Audiences at home and on the road have seen her supporting Pretty Lights in Colorado, performing at India's Magnetic Fields festival, playing India's first ever Boiler Room series in Mumbai, and collecting sounds for Red Bull's Searching For Sound series. Her work has been recognised by international and local tastemakers across various media including Rolling Stone, Vh1, RBMA Daily, and Tom Tom Mag. 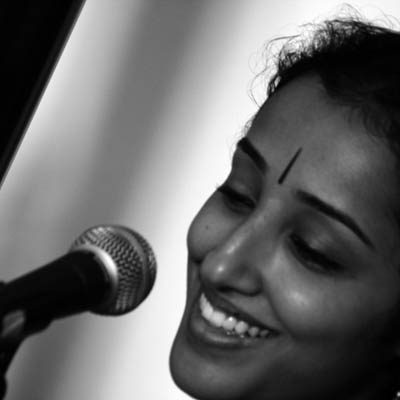 Before studying Hindustani Raagsangeet, Priya trained extensively in both Carnatic vocal music and Western classical violin for thirteen years, giving her a diverse and strong musical foundation. 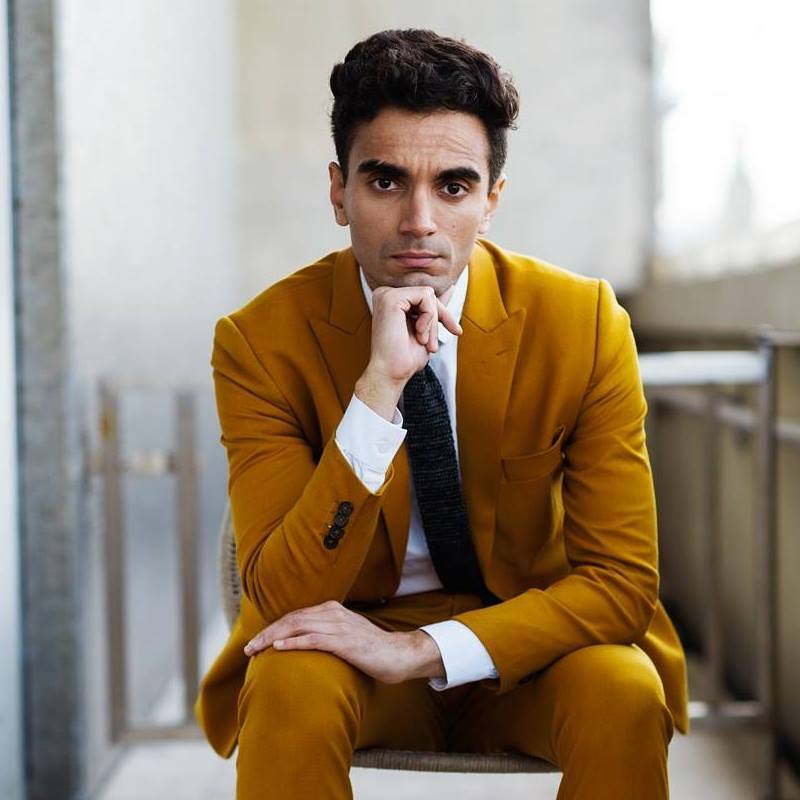 Jivraj Singh is an international recording and touring beat-poet, producer and visual artist who has been called “one of the hottest drummers on the planet” by Nitin Sawhney. As well as being one half of Kolkata pop duo Parekh & Singh, Jivraj is rapidly becoming the go-to-guy for multi-disciplinary collaborations, at home, and away. Whether he’s playing percussion, electronics, software or dropped into a situation with nothing at all, Jivraj is himself. Sometimes this means cerebral coldness, sometimes it means tropical blood. Iain Forsyth & Jane Pollard are London-based artists and filmmakers. Initially known for pioneering the use of re-enactment within contemporary visual art, their focus has shifted to include working with moving image and sound. Their work as artists is collected by museums worldwide, including Tate Galleries and has been commissioned by institutions including the British Film Institute, BBC, Institute of Contemporary Arts and the City of Toronto. Performance and music culture plays a significant role in their work, leading to some notable collaborations including Jason Pierce (Spiritualized) and Gil Scott-Heron. Since their early dancefloor 12”s on Hyperdub from 2008 and through two vocal-led albums in 2010 (‘North’) and 2013 (‘News From Nowhere’), Darkstar have been an influential force in the UK’s electronic scene. Following collaborations with the likes of Actress, Wild Beasts and Zomby they released their third album Foam Island, to critical acclaim in 2015 on Warp Records. Darkstar have recently collaborated with Empress Of (XL) and Gaika (Warp), choreographer Holly Blakey (Florence and The Machine / Young Fathers) and scored the Palm d’Or nominated short film Dreamlands. In February 2017, lead music artists Actress and Jack Barnett spent seven days in India researching and developing their creative approach to Different Trains 1947. Boiler Room produced a film about their experience.